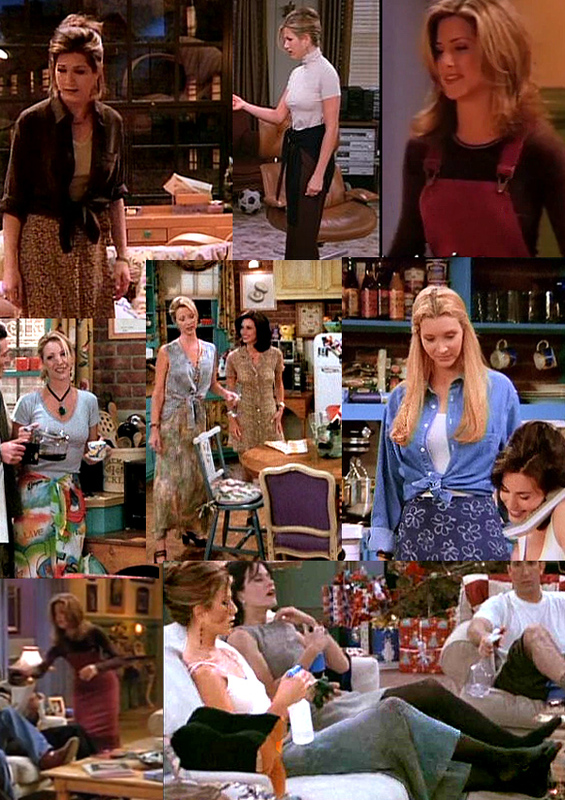 I do love the return of the maxi skirt, but I don't know if it's because of, or in spite of the fact that they remind me of outfits worn on early episodes of Friends. I used to watch reruns of Friends while I made dinner every night after class during my sophomore year of college. They showed it in four hour blocks on whatever local Fox station I picked up on my rabbit-ear TV. Additionally, this outfit also feels kind of like something worn on My So-Called Life. But by not something worn by Angela -- something worn by Sharon. By the way, it's still cold out. Anyway, I'll have to do a post all about MSCL fashion in the near future, since I'm pretty sure that for better or worse, Rayanne Graff has remained one of the most pivotal characters in my stylistic development. The skirt looks so fab on you and I adore the print!! I always had a crush on phoebe on friends, even though she seemed kind of insane. Maybe she was just wearing cute skirts. 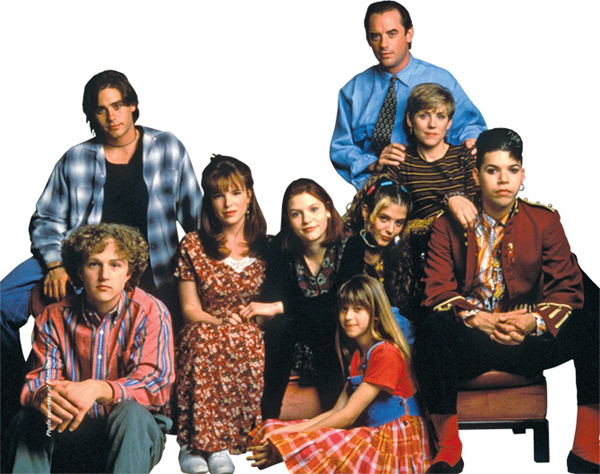 hahaha, i'd never thought that i would love 90s fashion one day... i adore your skirt! recently bought a maxi dress that shrunk so im thinking of cutting off the top to make it into a skirt, you've just reminded me!